We believe great socks should be available to everyone at affordable prices. Our Clevertoez range offers a versatile selection from cotton rich loose tops, plain classic ankle socks, fun designs, invisible sock liners and leisure wear covering all types of occasions. For our best value socks our Clevertoez multipacks provide value and style. 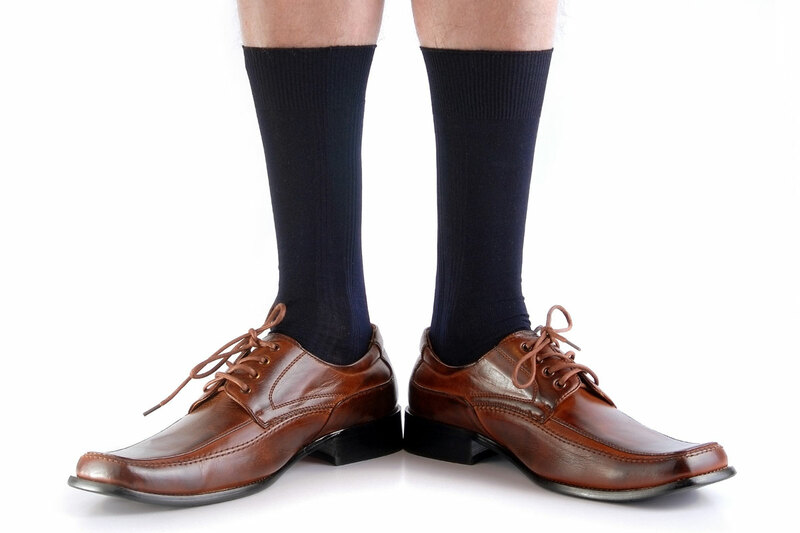 With over thirty years experience within the sock industry, Cleversocks have developed a more specific type of sock, carefully constructed in cotton rich yarns and designed with a loose hold top that fits comfortably to the leg all day without leaving a harsh elastic mark for men’s and ladies. Our loose top styles are popular for diabetics and individuals looking for a truly comfortable hold and classic finish. We want to help everyone embrace an active lifestyle. Our casual and leisure range including crew socks and trainer liners allow a truly comfortable and supportive experience for all ages across men’s and ladies wear. In cotton rich yarns we are confident feet will be protected and able to go the extra mile. Designs for feet looking to stand out or blend in, choose between our tried and tested classic packs or seasonal trend pieces whilst you’re on the move. We know how important it is to embrace your down time at home and relax in style. Cosy bed socks and other loungewear basics are great for personal buys, or gifting with the comfort of slippers and the flexibility of socks. Whether you’re wearing them as bed socks, around the house or within some chunky boots your feet will certainly be cosy and warm!